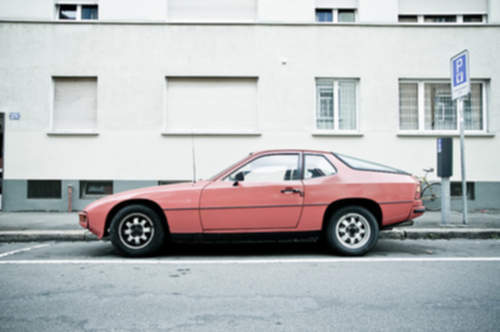 Tradebit merchants are proud to offer auto service repair manuals for your Porsche 924 - download your manual now! With a list of cars that includes the 2003 Porsche 911 and the 2006 924 Carrera Tiptronic, Porsche has been known for building good automobiles for over 61 years. Whether you have issues with a 2003 911 or you have a 2006 924, you are going to need a decent repair manual to keep it running. View our complete inventory of auto manuals from Porsche.